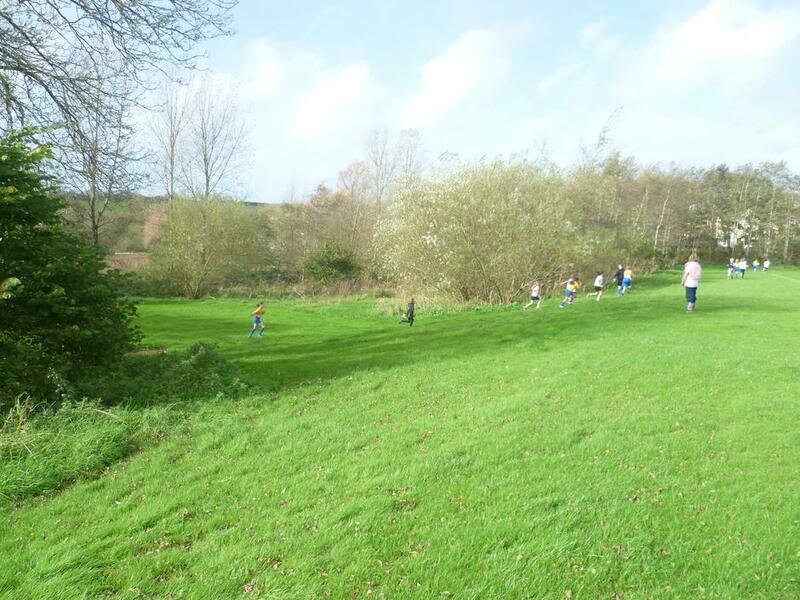 During a windy afternoon on Wednesday 16th October the KS2 children from Bradford, Bridgerule and Black Torrington primary schools took part in the annual Cross Country Event held at Holsworthy Community College. Federation teams were entered and the Years 3 & 4’s came runners up. 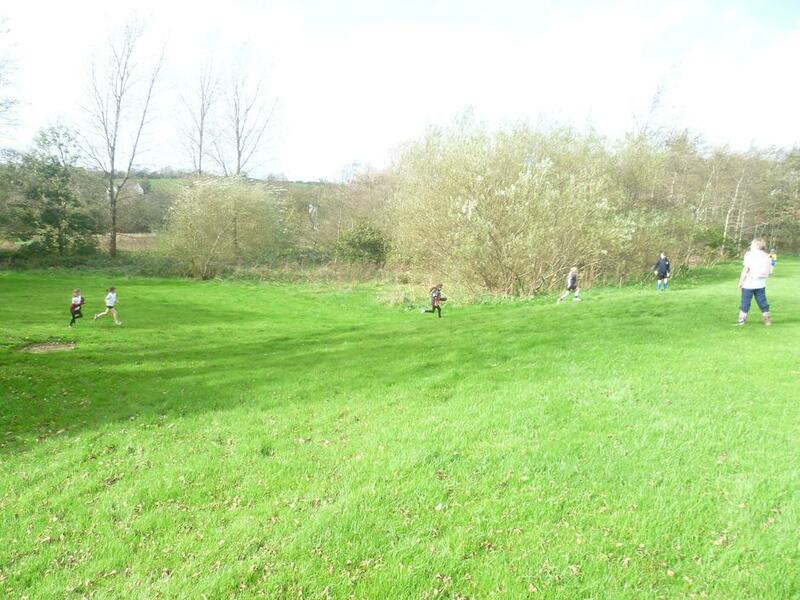 The children ran approximately 0.5 mile for the years 3 & 4’s and 0.9 mile for the years 5 & 6's – it probably felt a lot longer to the children. Well done to all the children over the federation who took part. 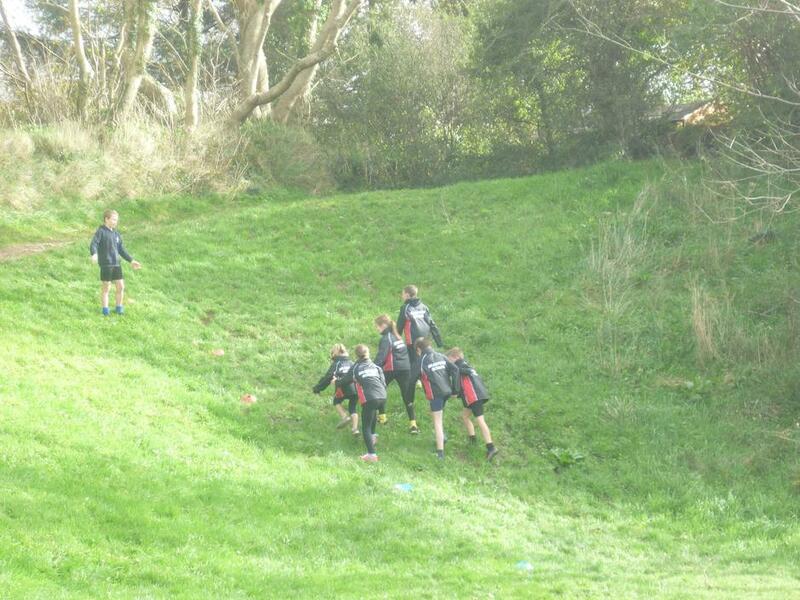 Thank you to Mr Pugh and his sports leaders for organising and running the event.